Kitchens are the hub of most homes: it pays to make sure yours is the best it can be. 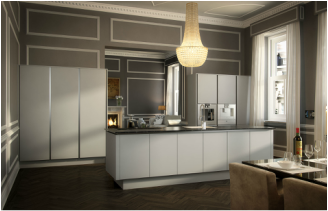 If your kitchen could do with a revamp, DF Interiors professional kitchen fitting and installation services are here to help you create your perfect kitchen. We also offer a popular service of face lifting your kitchen. 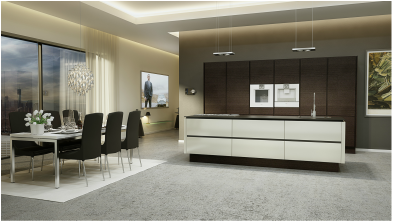 This is where we can replace your current doors and worktops for new to give your kitchen a new look with minimal disruption at an affordable cost. This option is ideal if you are happy with the current layout and the carcasses are in perfectly good condition. Please ask for more details. Our design consultants can help you plan and design your kitchen for free. Trusting someone else with your home is a big step; but with 10 years’ experience, you’re in safe hands with Directfit Interiors. 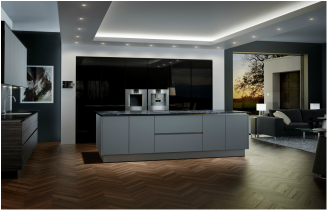 Once you’ve selected the perfect products from our kitchens range, you won’t have to worry about who to call at each stage; we can manage every stage of your project for you.